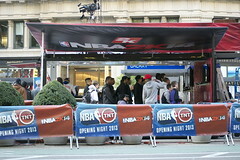 Last week Turner Sports put on an unforgettable live pre-game show in the Flatiron Plaza in New York City for the tipoff of the NBA on TNT. 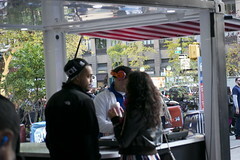 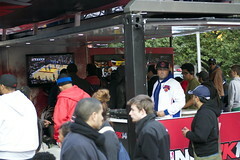 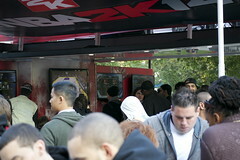 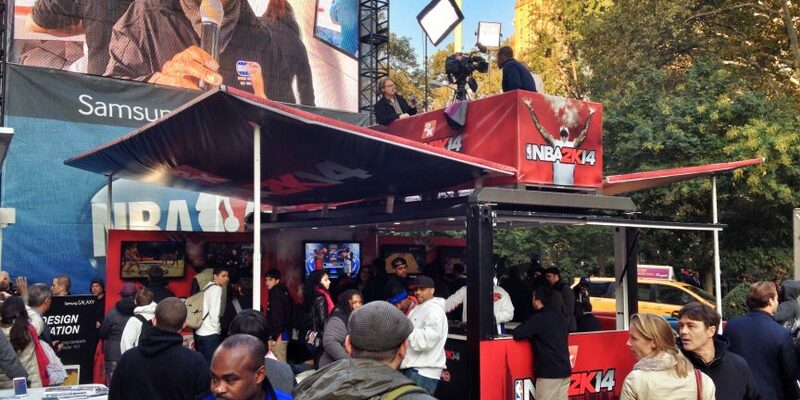 One of Turner’s biggest sponsors, NBA 2K14, wanted to capitalize on the event to showcase their newest game from the #1 NBA video game franchise, so we provided a custom designed 20′ Boxman unit and sent it up to NYC to take part in the festivities. 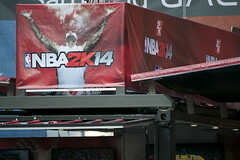 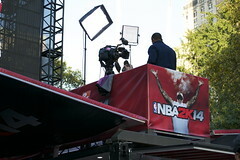 Wrapped in 2K14 colors and featuring the game’s premier player, Lebron James, our unit was chock full of gamers during the event and the second-level served as a space for a DJ to play live music, and for Headline News to film live broadcast segments from. 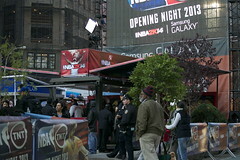 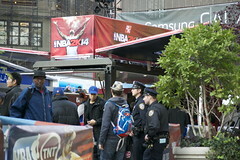 Later in the night TNT’s pre-game show was shot at the event. 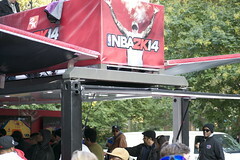 As a result, Boxman Studios made its first national television appearance as the 2K14 gaming lounge was shown throughout the night. 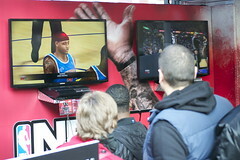 Thank you Turner Sports!